Kaye youth posture control walker is designed to make walking less energy consuming, improve alignment and maximize potential for walking. 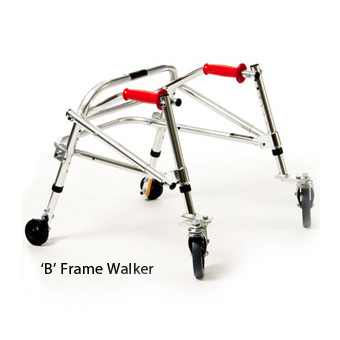 Walker improves the alignment and enhances quality of stepping and walking, as well as energy consumption. 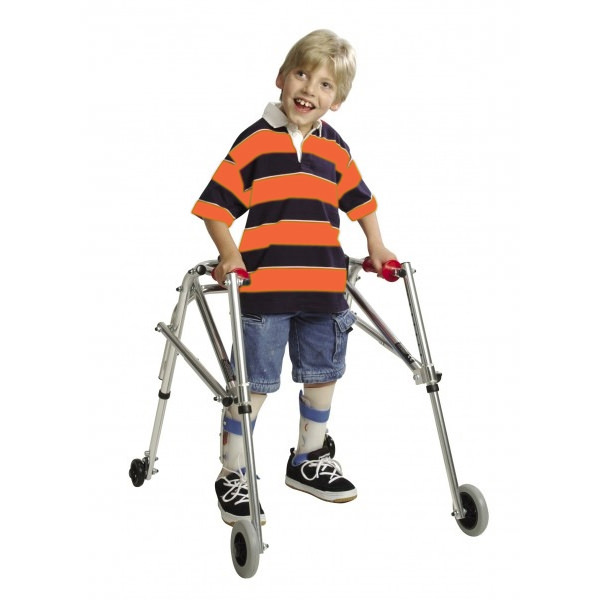 Posture Control Walker promotes improved alignment and increases the functional walking mobility for users. 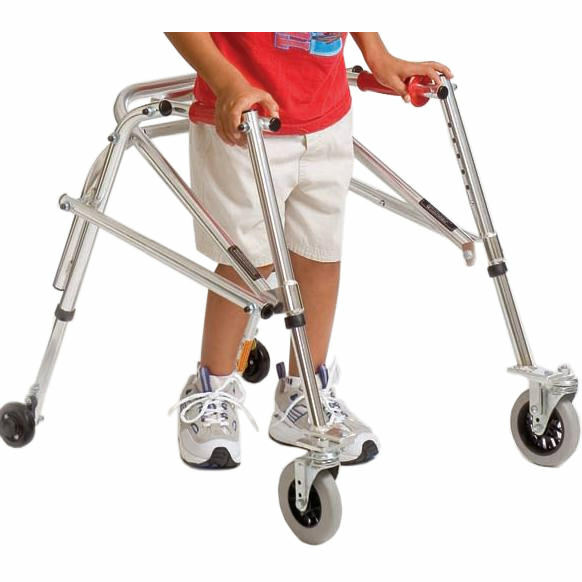 Youth Walker has crutch tips on the rear legs (for W2B only). 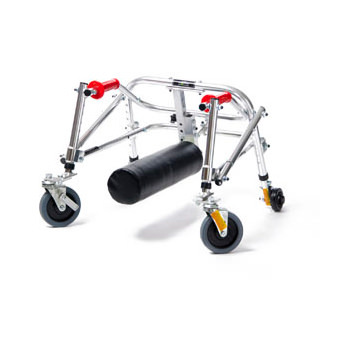 This creates greater friction against the floor so that the walker moves more slowly providing an added advantage for users who have serious balance impairments. 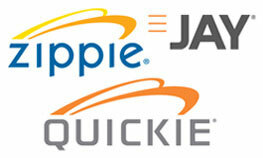 They are available with two or four wheel models and many configurations. 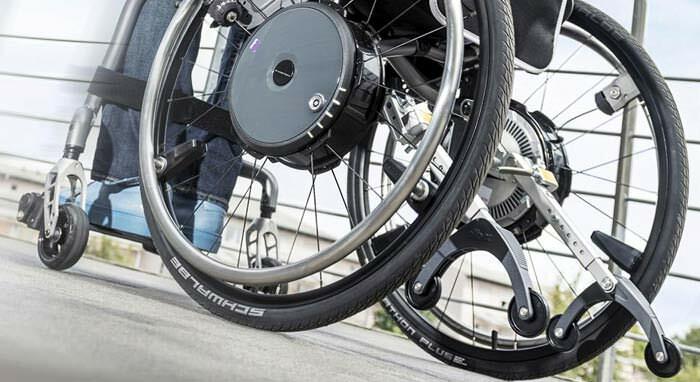 Kaye youth posture control walkers can accommodate many accessories, including the Leg Abductor, Suspension (kit) Conversion System, Add-A-Seat and Soft Sling Support. 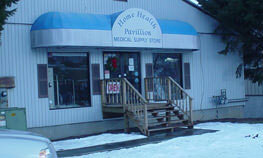 Height to top of handle (floor to mid-buttocks) 19" - 25"
Distance inside handles - depth 9½"